Supanet has the resources, links, required space and database specialists to deliver a complete e-commerce package for any client requiring a shop online platform. 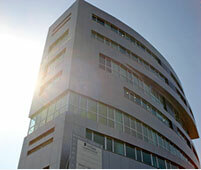 To meet growing demands, Supatel Limited acquired a Cypriot company in 2010 as part of a European expansion plan to promote and further develop the Supanet brand in the other EU countries. In the same year, Supatel also entered into an agreement with Tpad to promote VOIP services across its base in return for Tpad to extend the Supanet Business products across its customers. 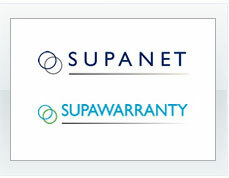 Peering with IP Tier 1 carriers, Supanet is a partner with the leading providers of telecommunication services internationally and operates at multiple POP locations for resilience and efficiency.